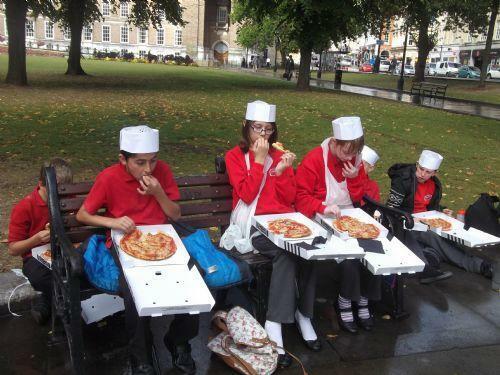 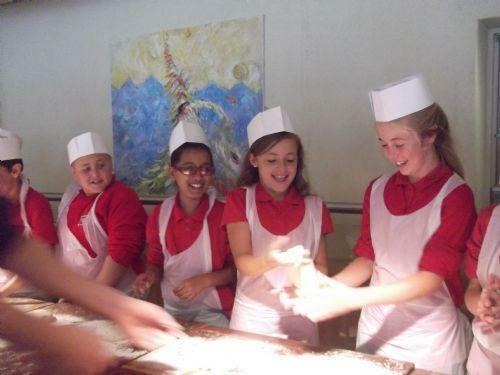 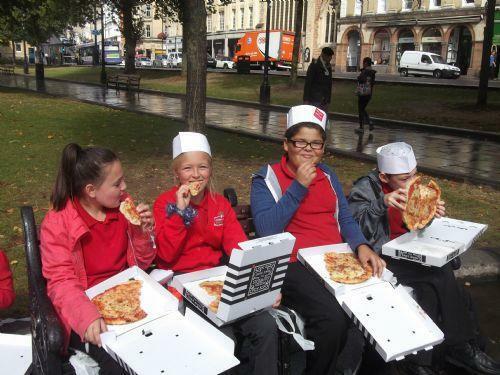 Year 6 visit Pizza Express and Bristol Cathedral. 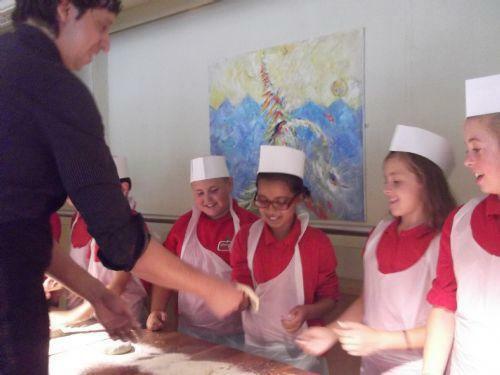 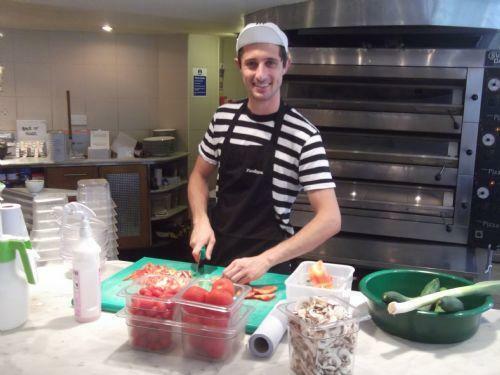 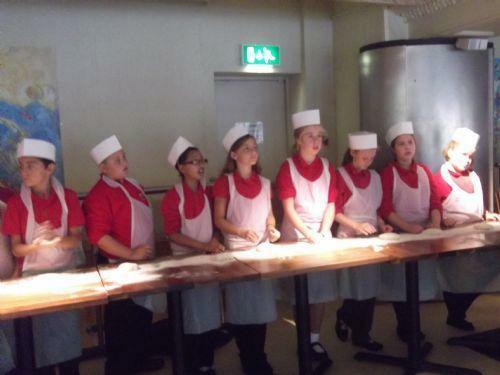 Today the Year 6 children visited Pizza Express and learnt about the history of pizza making and had the chance to make their own pizzas. 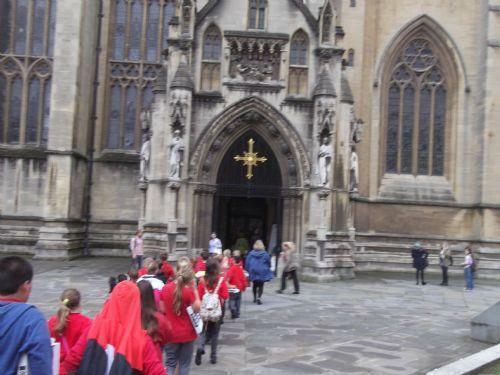 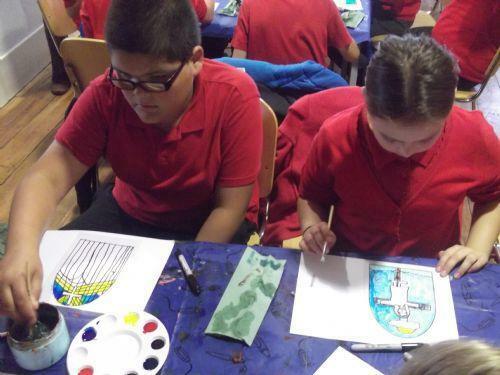 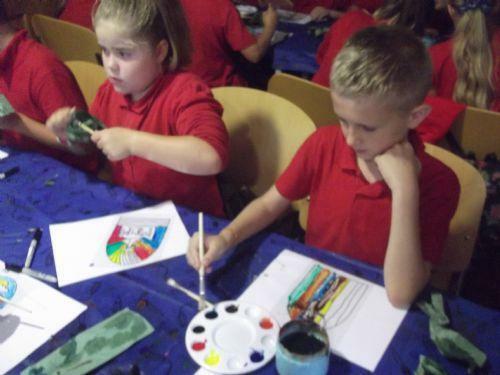 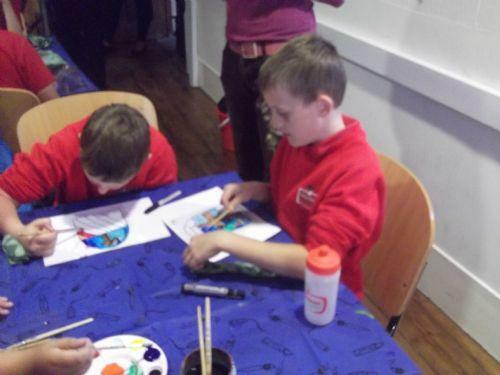 The children then visited Bristol Cathedral and took part in a stain glass window workshop.